Come dance for a great cause, the YWCA Mercy Home. Raffle tickets for various baskets $1 each or 6 for $5. 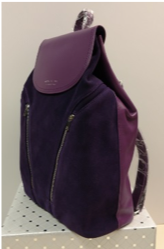 Purple Purse raffle to be drawn- last chance to buy $5 each!